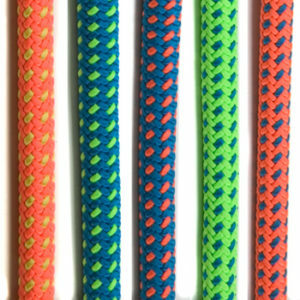 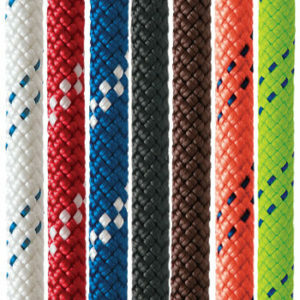 This 12-strand, premium all-polyester climbing line has low stretch and high strength. 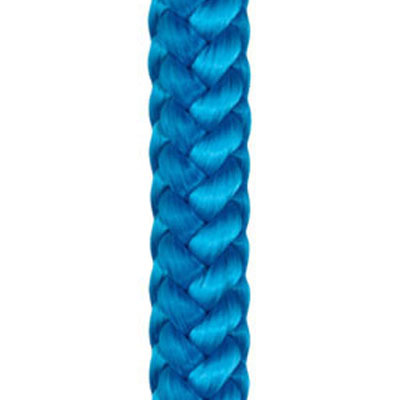 It stays firm, round, and flexible with use and requires no milking. 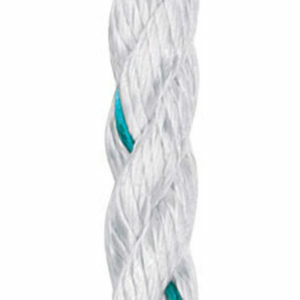 True-Blue is manufactured by Samson Ropes and is excellent for light-duty rigging application.